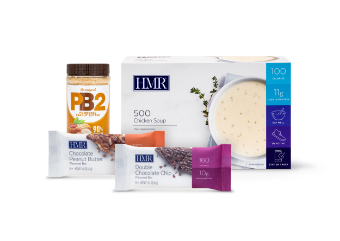 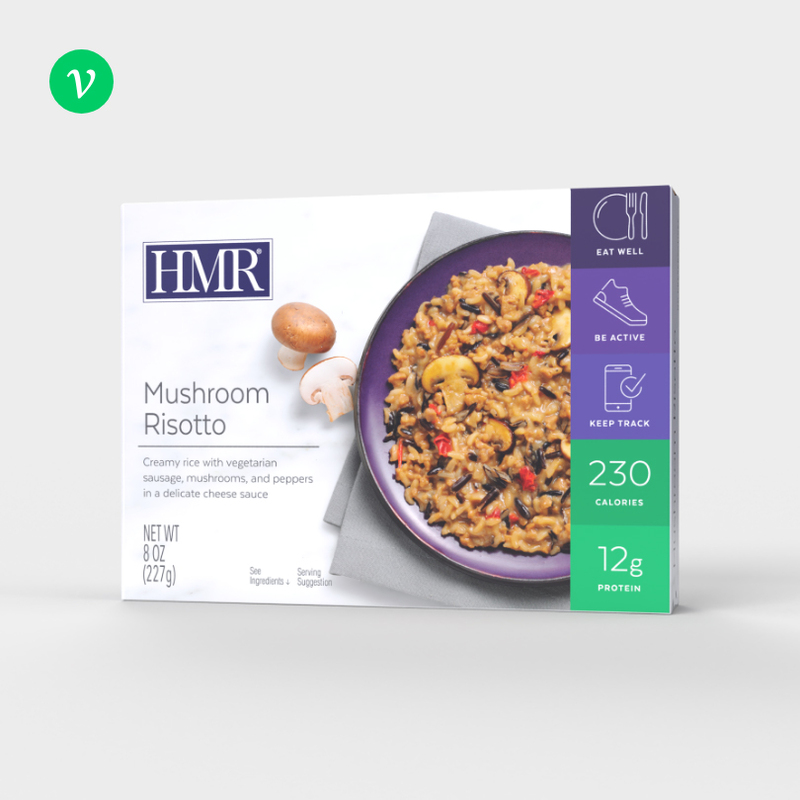 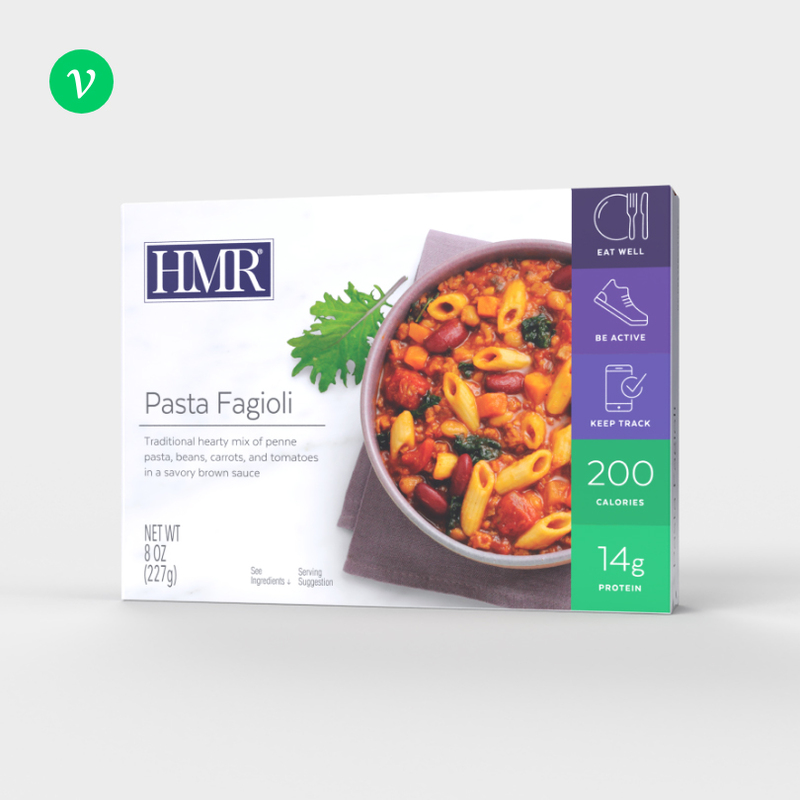 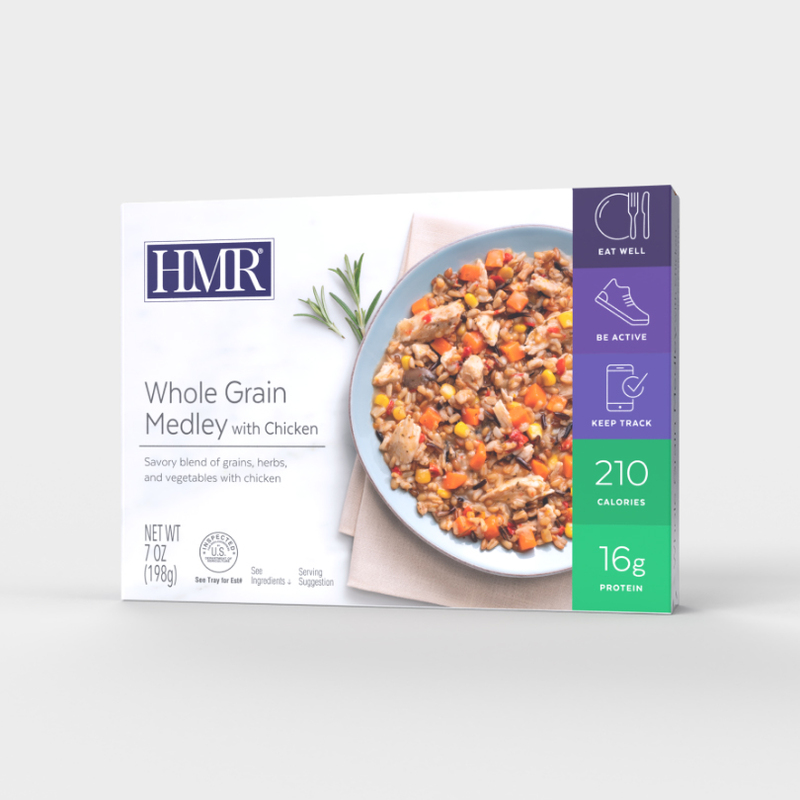 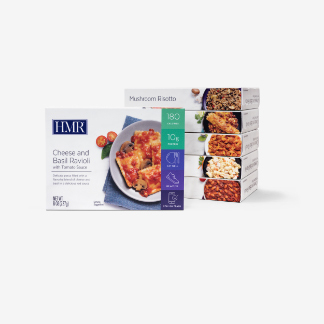 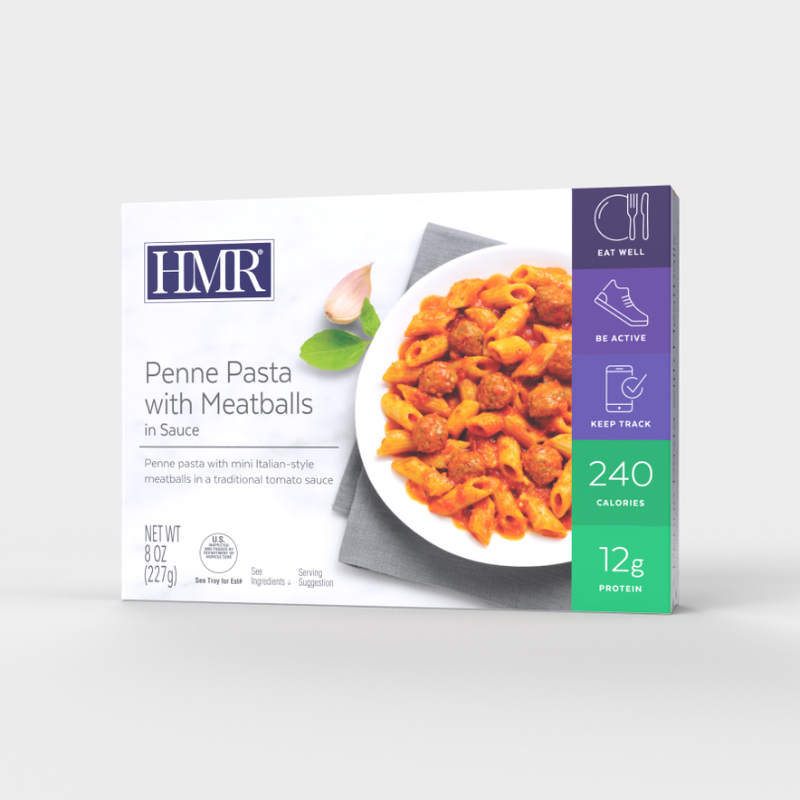 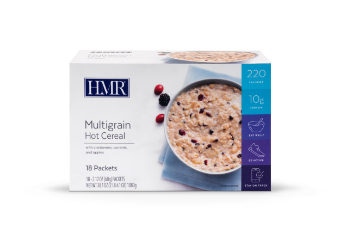 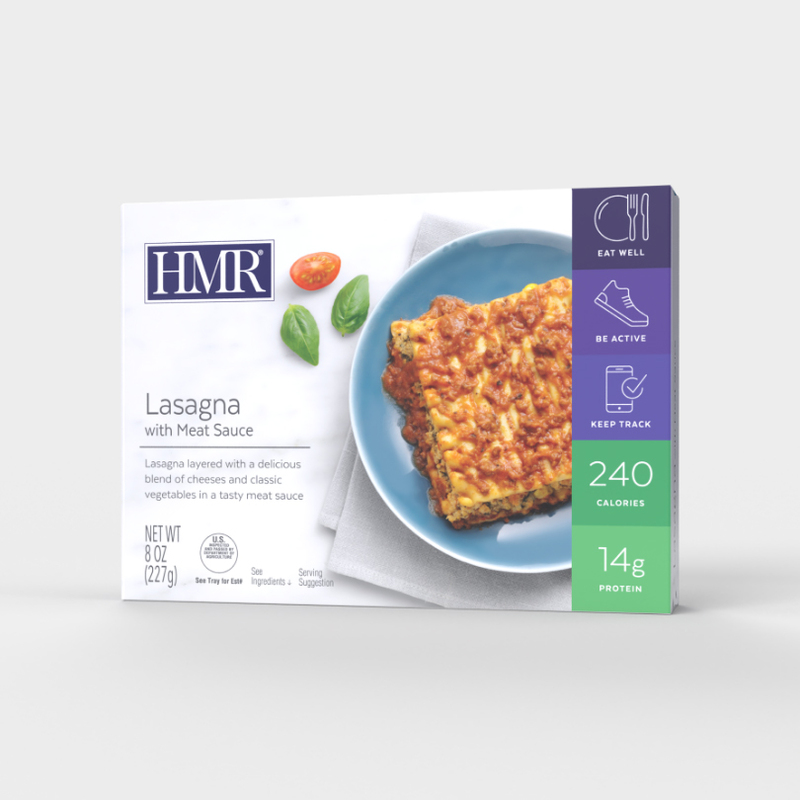 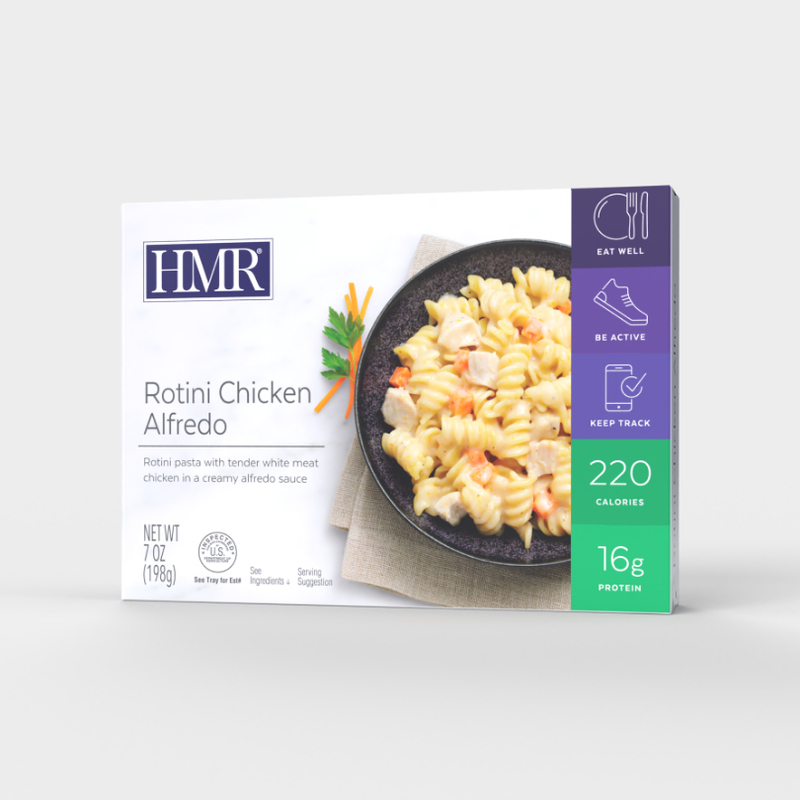 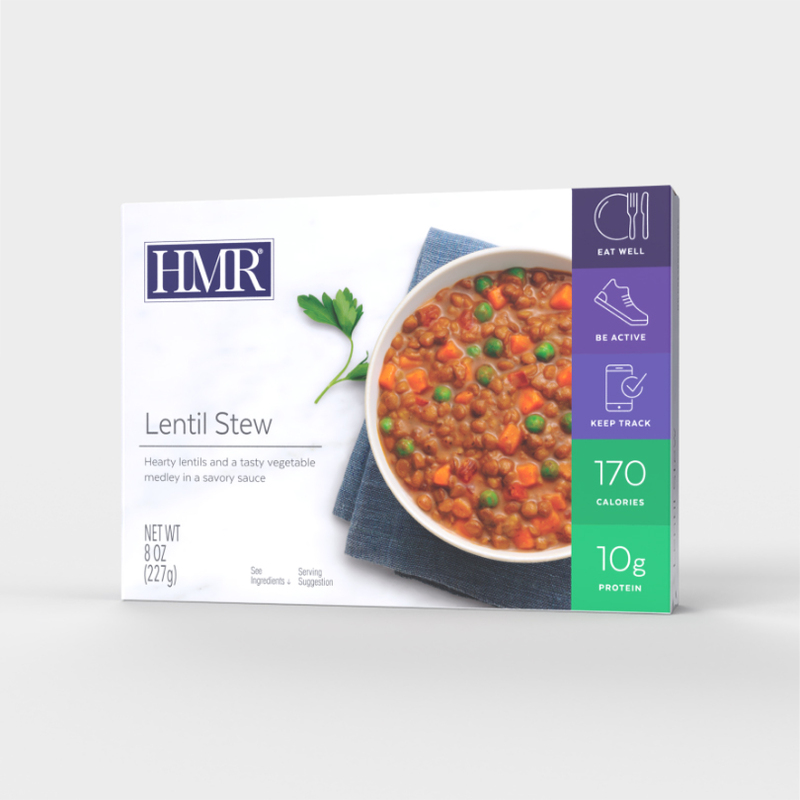 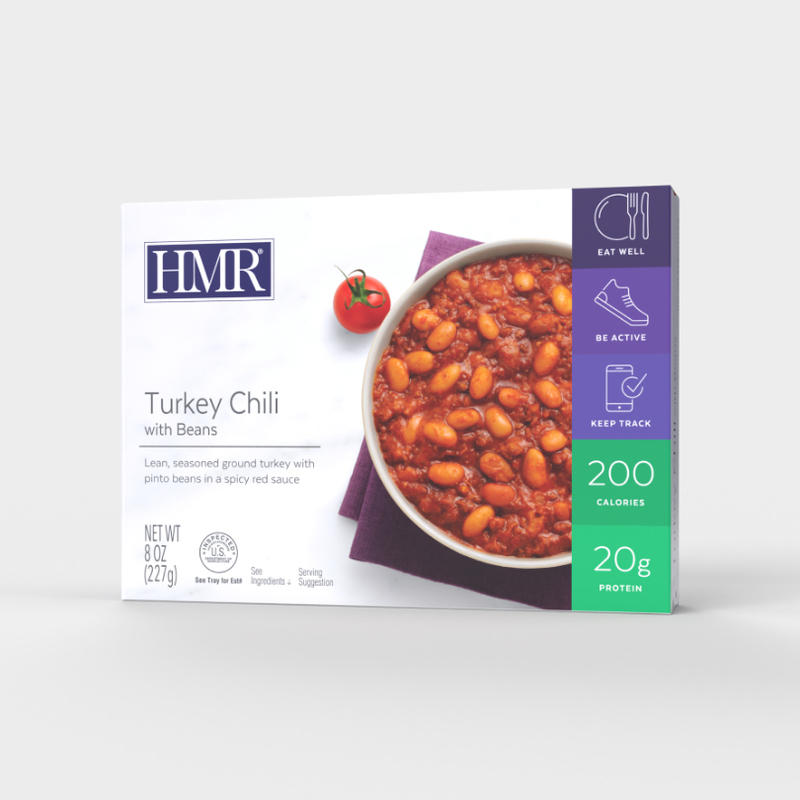 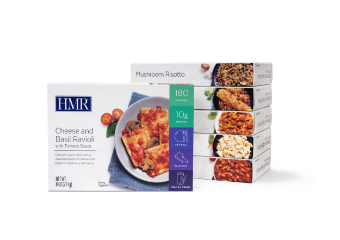 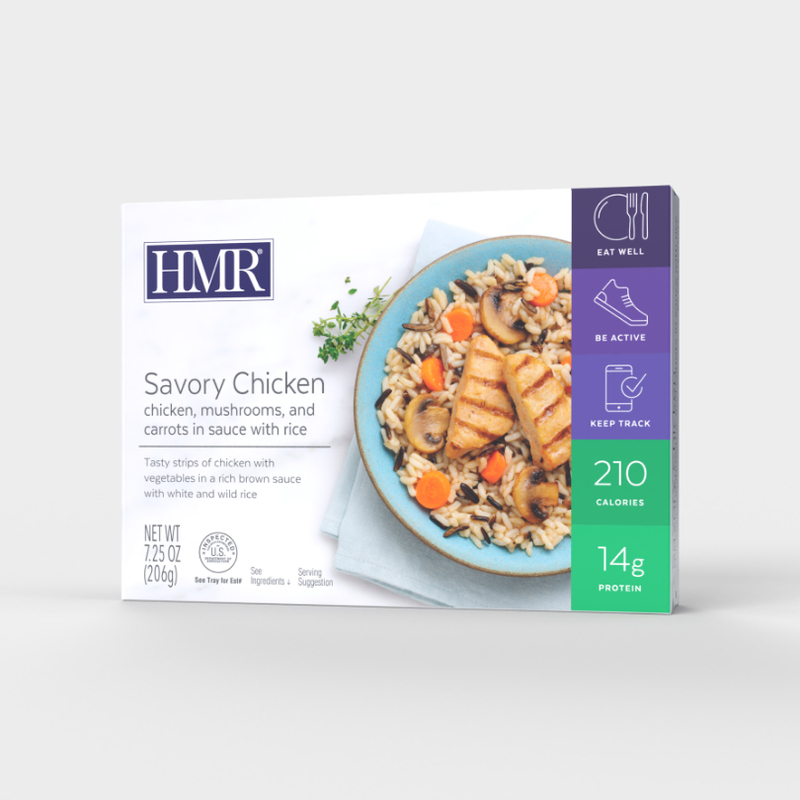 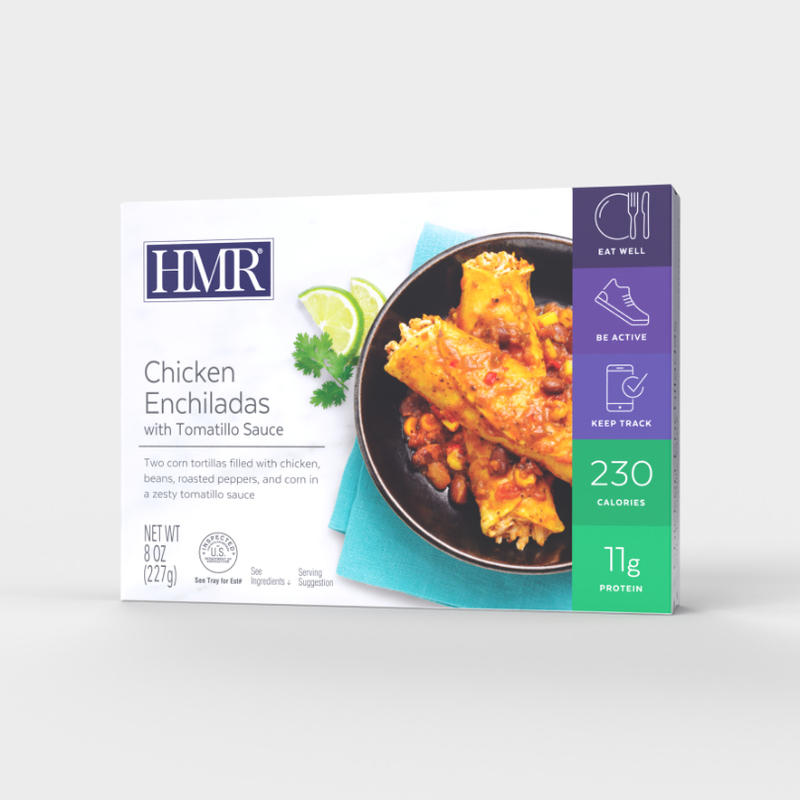 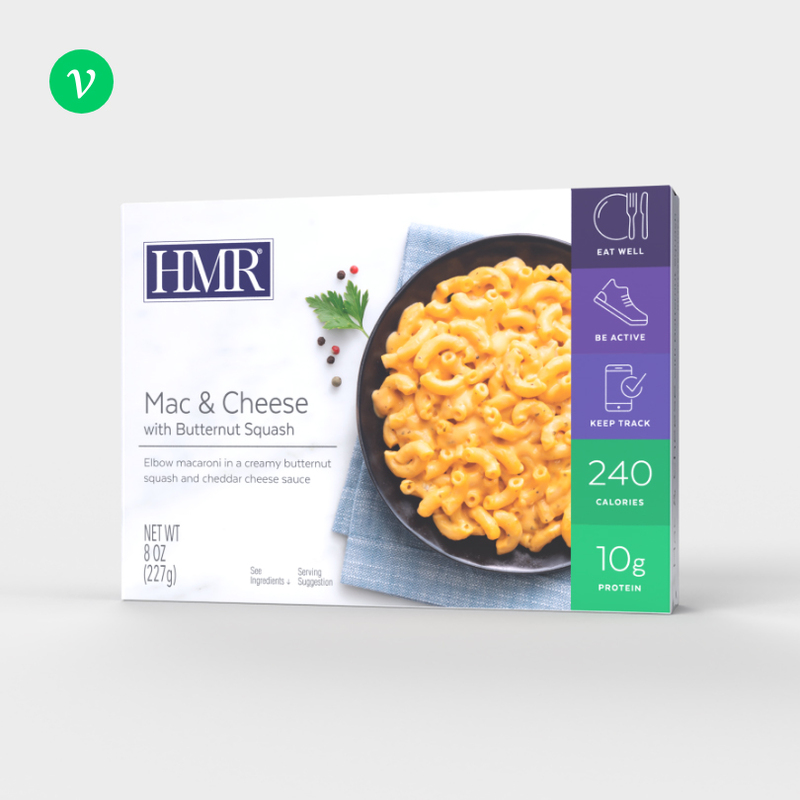 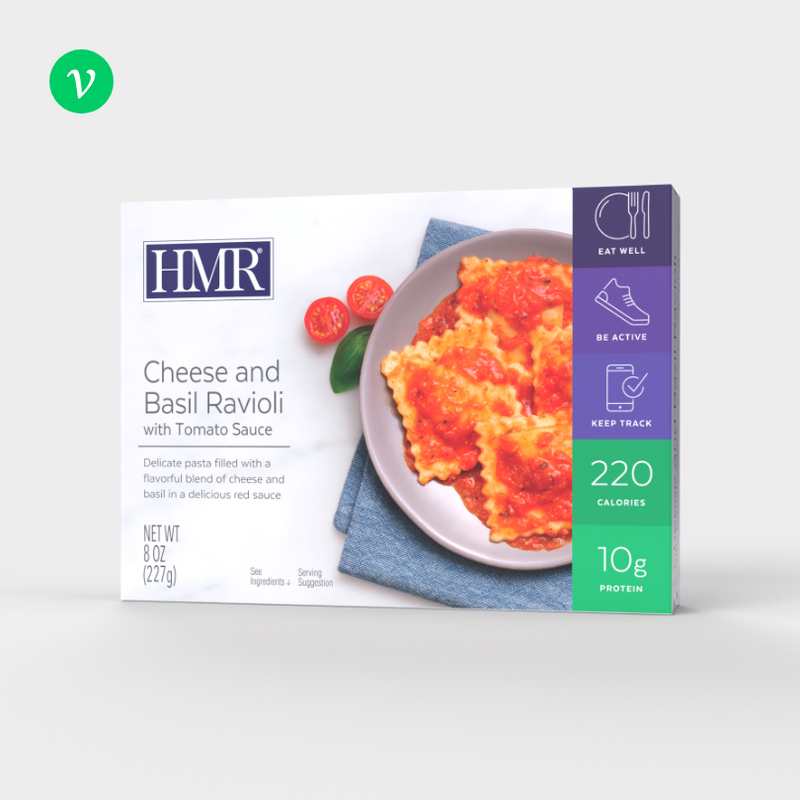 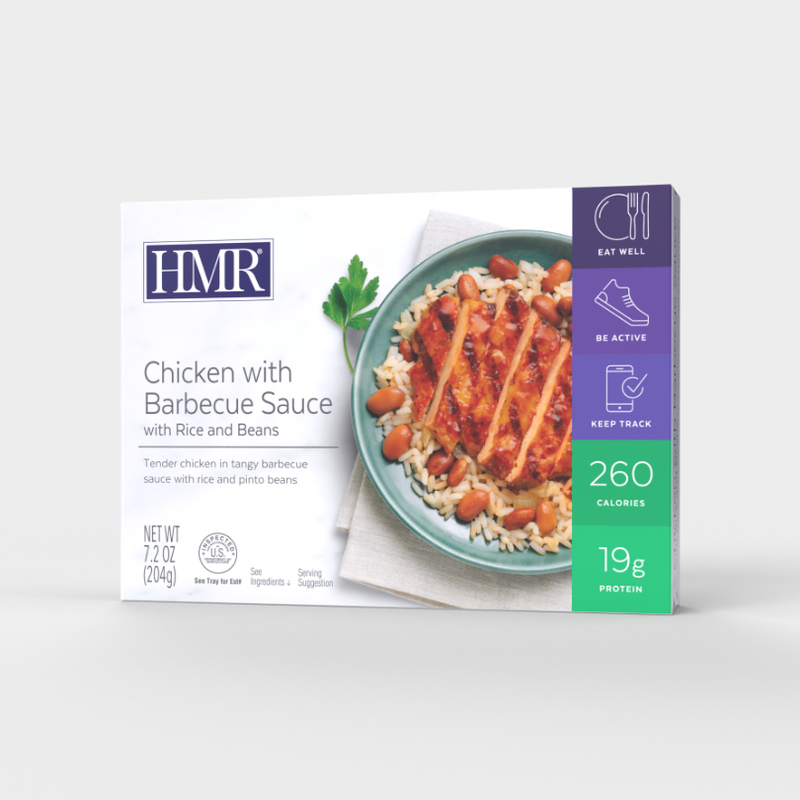 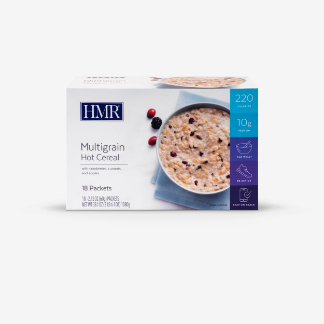 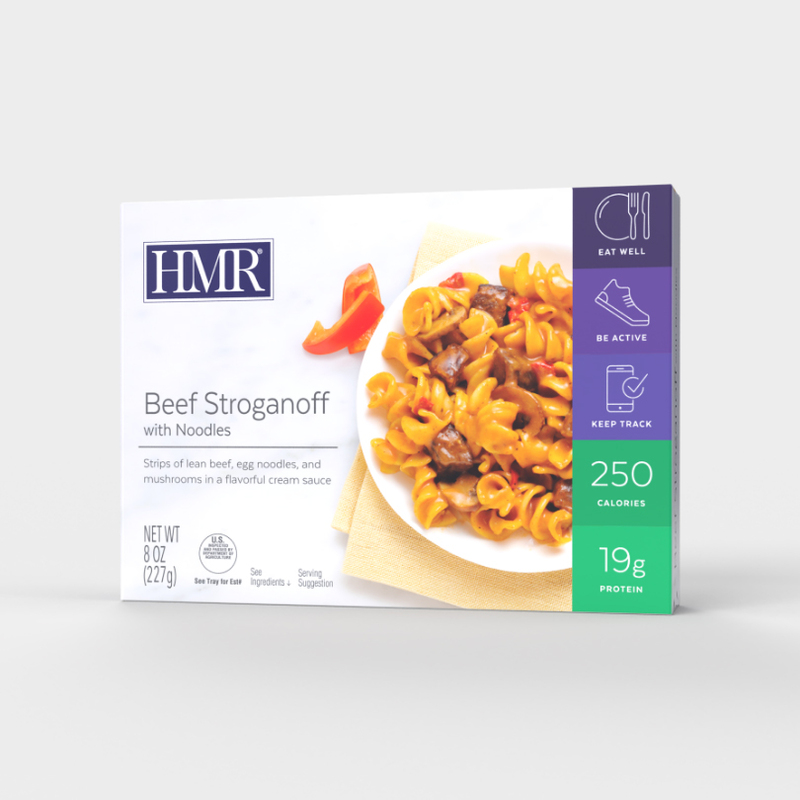 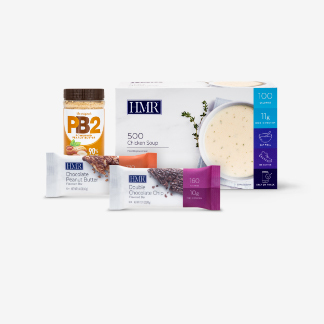 Under 300 calories, HMR Entrees are easy to prepare and ready in about a minute. 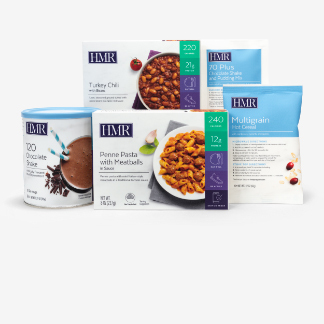 And, with no refrigeration required, you can have a healthy, low-calorie meal wherever you go! 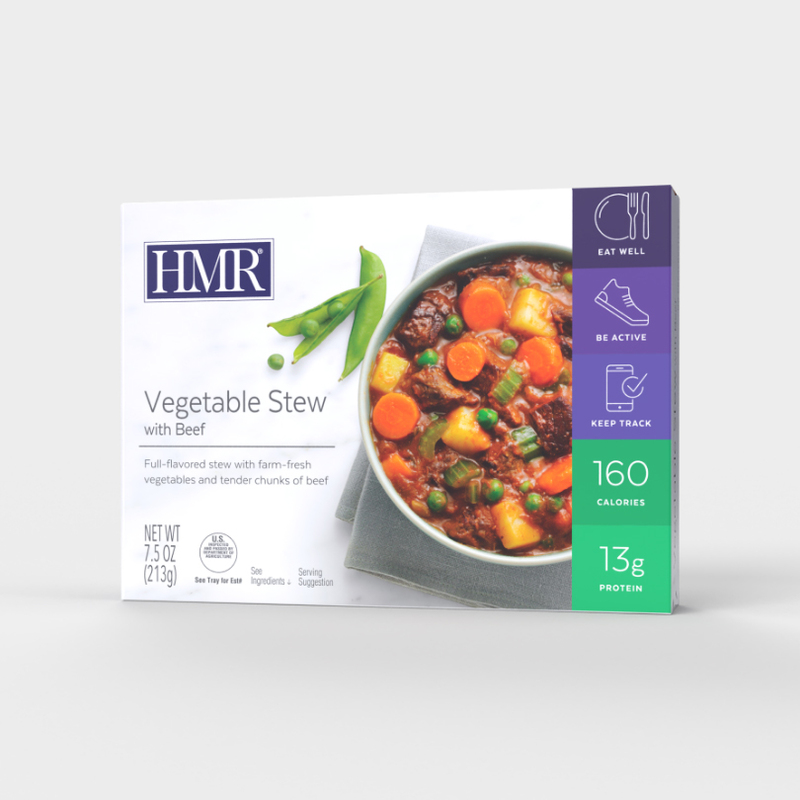 Coach’s Tip: Mix with your favorite vegetables for added volume and nutrition. 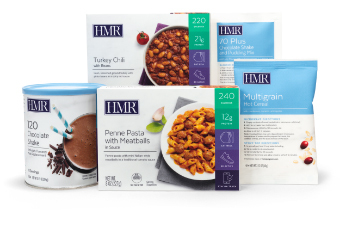 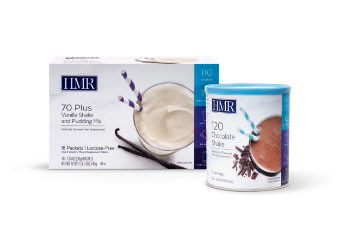 Every time you choose an HMR Entree instead of a higher-calorie meal or snack, you’ll save calories. 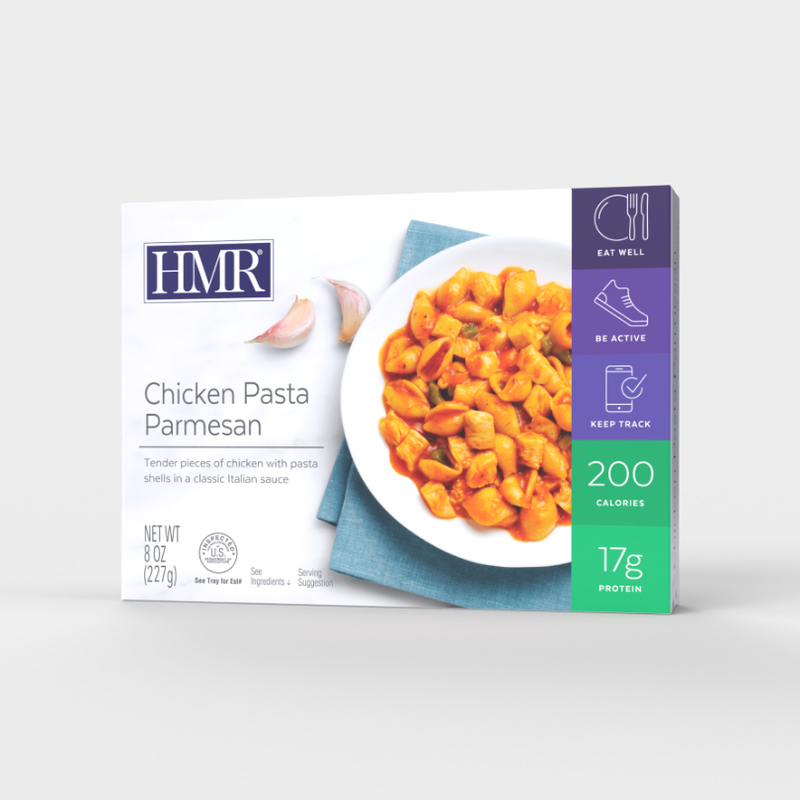 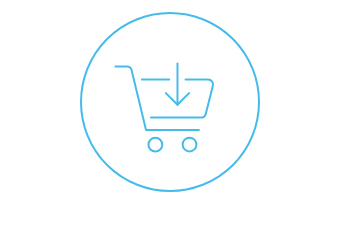 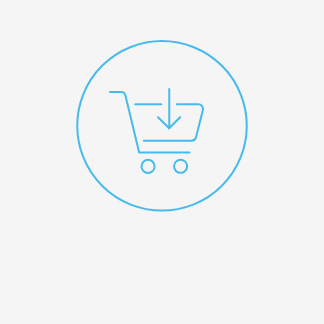 For the best results, use entrees as part of an HMR Plan.